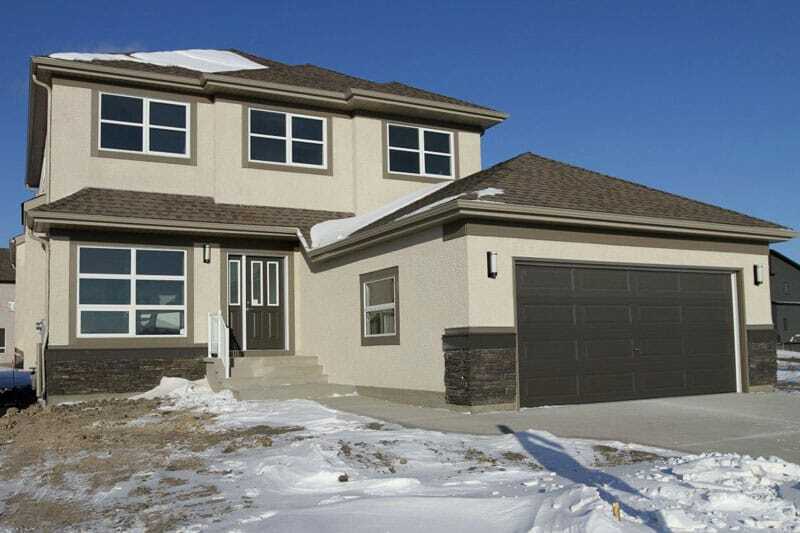 This beautiful 3 bedroom 2 storey plan has everything an active family needs. A large country style kitchen with a walk through pantry and generous eating area with bookshelves and opening that overlooks the large great room with a modern fireplace and entertainment unit. A traditional dining room is a perfect place for special family dinners and entertaining friends. 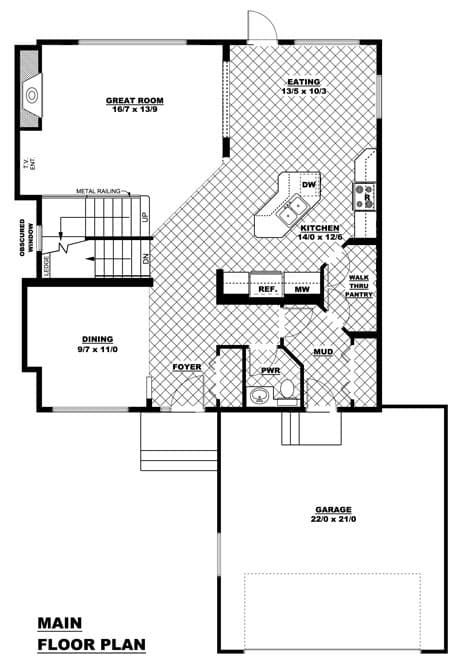 Upstairs the bedrooms are roomy and accessed from a dramatic open gallery to the great room below. 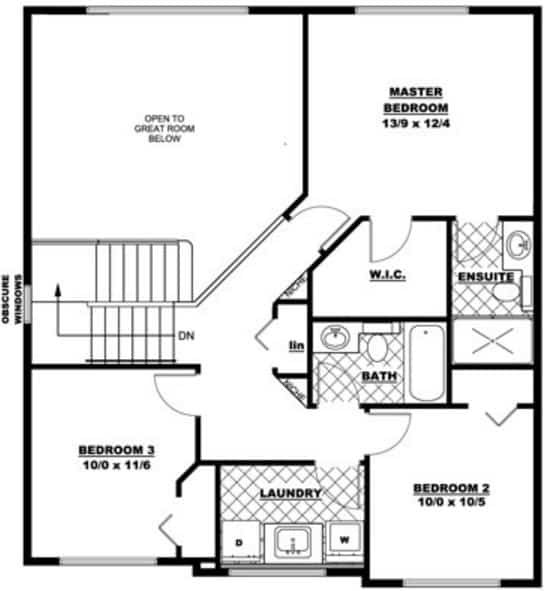 The generous master suite features a private ensuite and spacious walk in closet.